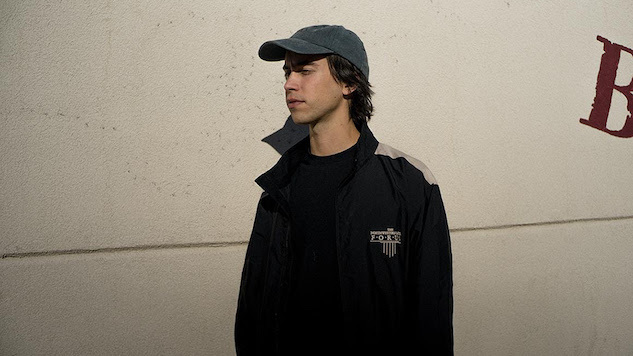 Indie-folk artist (Sandy) Alex G has announced a North American tour this fall in support of his eighth studio album, Rocket. The album released earlier this year on Domino. The Philadelphia-native will also play seven shows this summer in support of indie-folk institution Fleet Foxes. Support for (Sandy) Alex G’s headlining performances will come from Hovvdy and Crumb. Take a look at his full touring schedule below, beneath a performance of his from the Paste Cloud, and read our review of the excellent Rocket here.